What better way to start 2019 than with a festive break in Cornwall? Whether you fancy a break with family and friends or getting away as a couple, it’s a chance to relax, unwind and enjoy a memorable New Year’s Eve. Although Christmas may be over, there’s still lots happening in Cornwall to surprise and delight, from spellbinding theatrical performances to spectacular illuminations at the Eden Project. 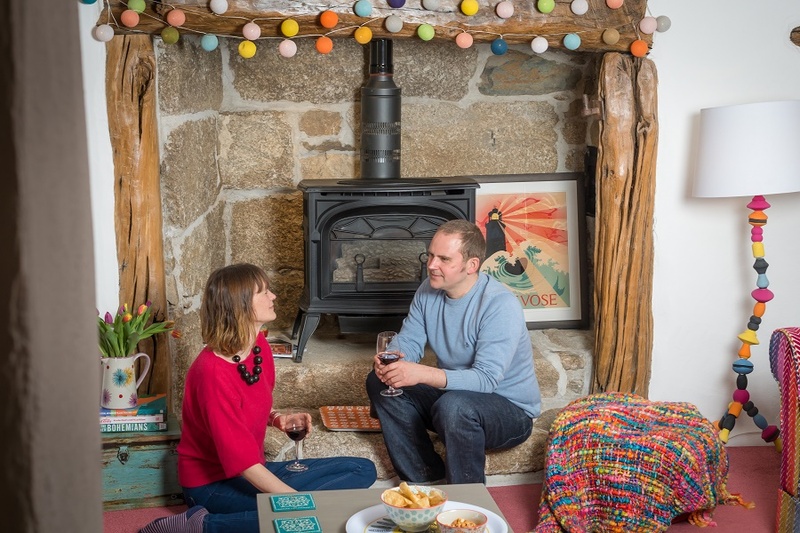 Start your break off with an experience to remember before celebrating New Year’s Eve however you prefer – whether that’s cooking up a feast in your cottage or dining out at one of Cornwall’s top restaurants. On New Year’s Day, there’s nothing like wrapping up warm for an invigorating wintry walk along one of Cornwall’s beaches. Stop at a cafe for a warming hot chocolate before returning to your cottage to curl up and get cosy in front of the fire. See in the New Year in style at 15 Cornwall. The theme for this year’s celebrations is après ski. 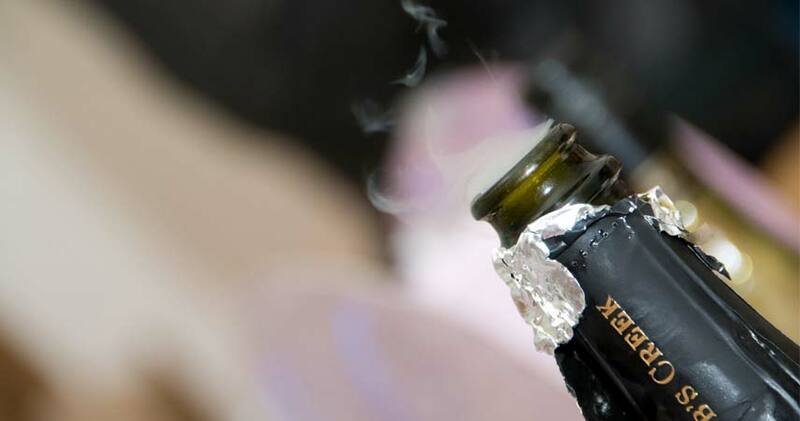 Starting at 8.15pm for welcome drinks, guests will enjoy a special five-course menu created by head chef Adam Banks. A DJ will get everyone on the dance floor from 10pm right through to the countdown at midnight. Cousin Jack’s production of The Mousehole Cat combines puppetry and live action to create an enchanting performance that’s perfect for families. Based on Antonia Barber’s story of a well-known Cornish legend, it tells the tale of how the village was saved from famine by a brave fisherman, Tom Bawcock, and his cat, Mowzer. Shows take place 15-31 December and lasts approximately one hour. Tickets cost £11 per person, and we recommend booking early as they usually sell out quickly. 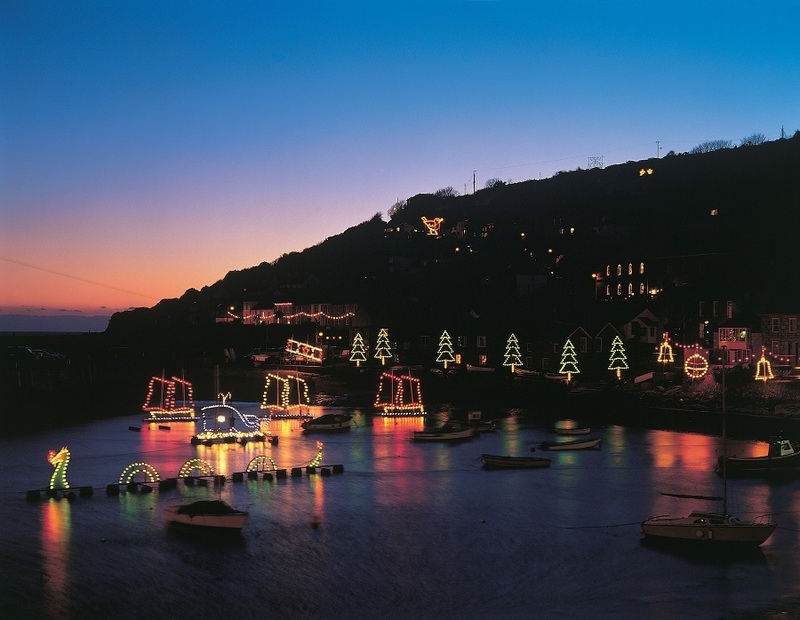 Mousehole has some of the best Christmas lights in Cornwall, so this is a great opportunity to take a stroll around the harbour and soak up the atmosphere before the show begins. Rogue Theatre’ s enchanting winter celebration, Winter Wood, is an immersive experience that’s ideal for the whole family. As you follow the illuminated path deep into the heart of Tehidy Woods, you’ll come across faeries and woodland sprites before meeting Old Man Winter, weaver of magic and teller of tales. Winter Wood runs 8-30 December with shows most days at 1pm, 4pm and 6.30pm. The adventure lasts about two hours with performances taking place in a heated marquee in the middle of the woods. Tickets cost £8.50 per person (under 3s free). Don’t forget your wellies, as the woodland paths can be muddy! Miracle Theatre returns to the Princess Pavilion in Falmouth with a brand-new production of Aladdin. With their quirky humour and adept comic timing, this unique panto will appeal to the whole family. Performances take place from 7 December – 5 January, and tickets cost £16-18 for adults and £11-£13 for children. As previous Miracle productions have sold out we’d recommend booking early. Each winter, the Eden Project is transformed. New for 2018, the Shadows and Light experience is an immersive light spectacular featuring live music, stunning installations and projections. Pear, Polclay and Valley View with breaks of four nights or more starting from Sunday 30th December. All our luxury self-catering cottages are decorated for the festive season and set up with everything you need to relax and make the most of your break. You’ll also have access to all our facilities, including our heated indoor swimming pool, sauna, gym, games room and more. 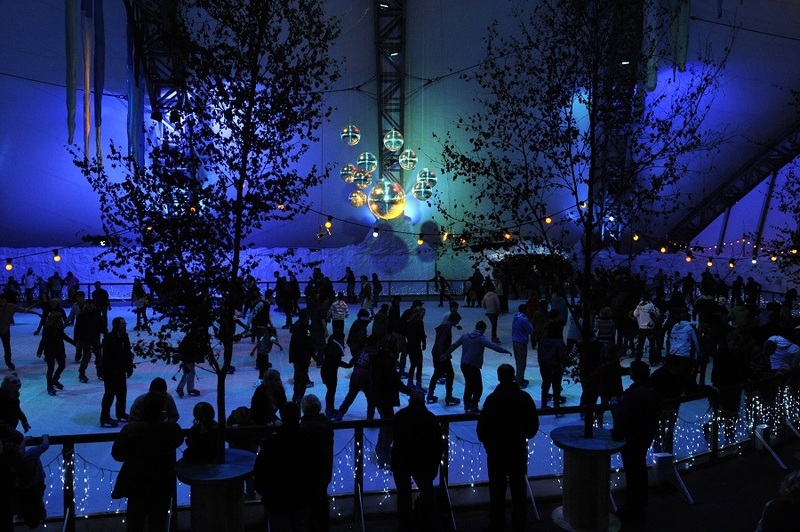 For more suggestions for winter activities in Cornwall, take a look at our blog.